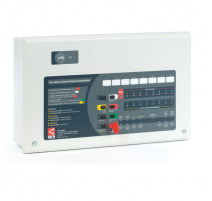 LPCB certified to EN54-2/4, C-TEC's CFP 8 zone conventional fire alarm panel offers an array of user and installer-friendly features at a very competitive price. Supplied in an attractive flush or surface mountable plastic enclosure, it includes eight detector zones, four conventional sounder circuits, class change and alert inputs, on-board fire and fault relays and combined keypad/keyswitch entry. A wide range of engineering functions are also provided including selectable zone delays, coincidence and non-latching zone facilities. Comprehensive test and fault finding facilities are also provided. 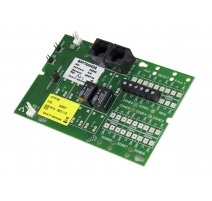 Optional repeaters, relay expansion boards and EN54-13 system compliance devices are also available. 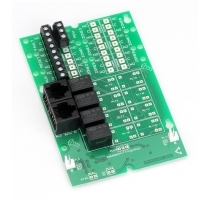 Third-party certified to EN54 parts 2 and 4 by the Loss Prevention Certification Board (LPCB) with optional EN54 part 13 compliance from the BSI. 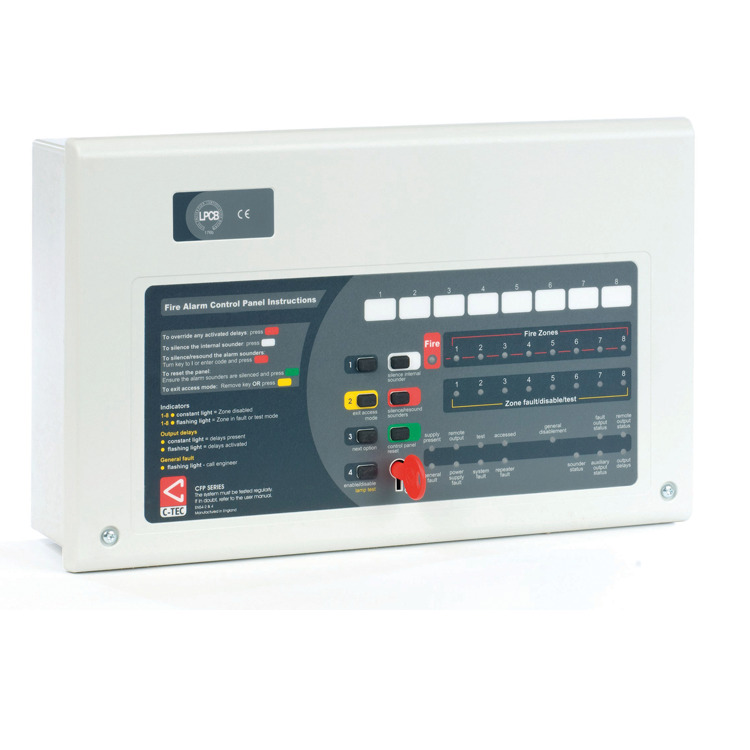 Intuitive user-friendly interface with colour-coded buttons and combined keypad/keyswitch entry. 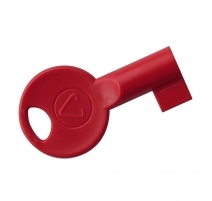 Manufactured by C-TEC in the UK. 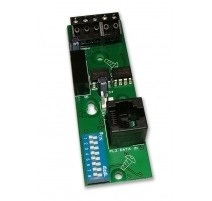 Integral 1.5A EN54-4/A2 compliant switch mode PSU. 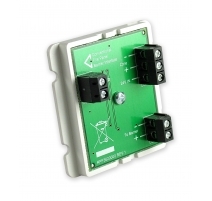 Wide range of engineering functions including zone test, coincidence, zone delay and non-latching zones. Two on-board relays (Fire and Fault). Two open-collector outputs (Remote and Reset). 'Class change' and alert inputs. Attractive flush or surface mountable plastic lid and enclosure - no bezel required. 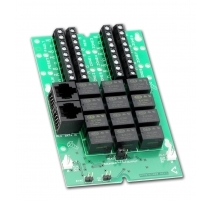 System expansion connections provided for up to eight two-wire repeaters (one CFP761 network card required per system), optional CFP relay boards and optional EN54-13 compliant sounder circuit boards. Space for two x 12V 3.3Ah VRLA batteries. 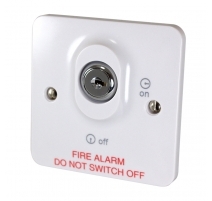 Fully compatible with C-TEC's ActiV range of conventional fire detectors. Approvals/certifications Certified to EN54-2/4 by the LPCB (176b) / (0832-CPD-1704). 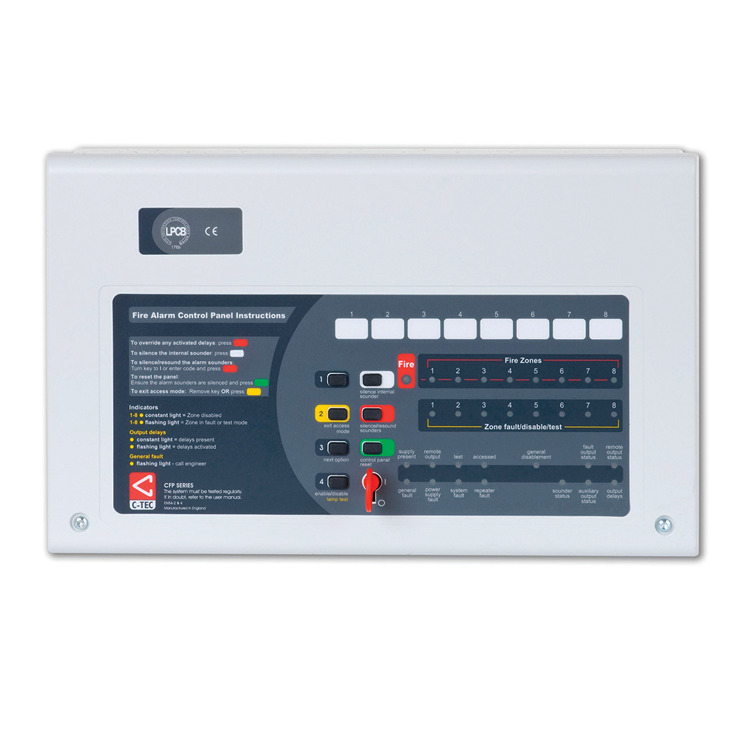 Mains rated current 350mA maximum. Internal power supply 19V-28.5V (27V nominal). Ripple 7V maximum (battery fault). Total output current limited to 1.5A @ 230Vac (ImaxA eq 146mA). Max battery size and type 2 x 12V 3.2Ah VRLA connected in series. Min. battery size 1.2Ah. No. of detector zone circuits 8 (Max. length per circuit is 500m). Call point resistor value 470 to 680Ω. Max. devices per detector zone 25 detectors (or 32 detectors/manual call points combined). No. of conventional sounder circuits 4 (Max. length per circuit is 500m). 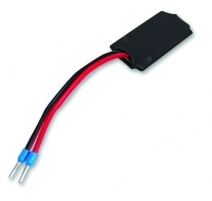 EOL resistor value 6800Ω 5% Tol. 0/25W (blue, grey, red, gold). Alarm voltage 27V max, 20V min (final battery voltage). Max. sounder output current 4 x 200mA (800mA total). Auxiliary relays Two: (1) Aux. Fire; (2) Fault. Volt free single pole changeover. Max. switch current 1A; Max. 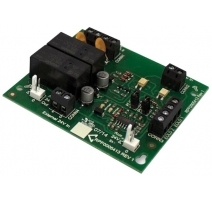 switch voltage 30Vdc. Open collector outputs Two: (1) Reset (Active during reset cycle); (2) Remote (Active during any unsilenced fire condition provided all relevant delays have expired). Max. sink current 30mA, Max. open circuit voltage 27Vdc). Other outputs 24V Aux. Power (Protected by a resettable fuse. 100mA min. hold current. Resets when fault removed). Auxiliary inputs Two: (1) ‘Class Change’ (constant sounders); (2) Alert (pulsed sounders). Connect to 0V to trigger, Max. input voltage 27V (non-latching). 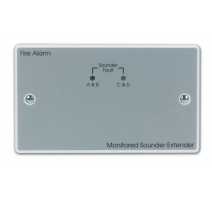 Engineer (AL3) functions Program coincidence (double knock); Invoke One Man Walk Test; Program delays; Set up zones for non-latching operation; Program sounders to resound (or not resound) when a new zone enters alarm; Enter fault diagnostic facilities. 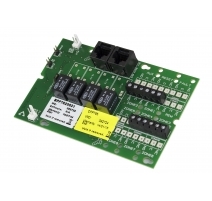 Expansion connections Yes – for optional network driver cards (one required per repeater system), relay output cards and EN54-13 sounder circuit interface boards. Product dimensions (mm) 380 W x 235 H x D 96mm. Construction & finish Plastic lid and base; RAL7035 textured. Operating conditions/temperature -5ºC to +40ºC. Max relative humidity: 95%. Product dimensions: 380 W x 235 H x 96 D mm. 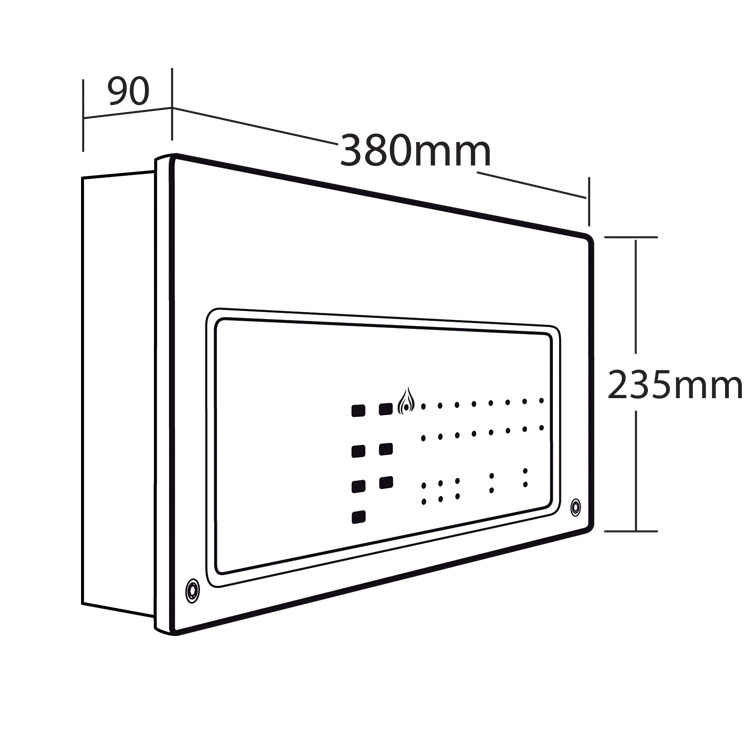 Hole required for flush mounting: 367 W x 220 H x 75 D mm. No bezel required.